Secret Destinations is on a quest to conquer the best mountain biking routes around the world and in Africa in particular. These adventures are scheduled trips that can be booked by individuals or groups – maximum number of travellers per group is 8-10 riders. This is to allow ease of logistics and enable us to reach more remote corners of the globe in our quest for the ultimate adventure. These missions are for experienced mountain bikers looking for something out of the ordinary. 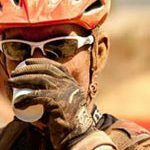 You need to be reasonably fit and to be able to endure a couple of long days in the saddle over challenging terrain. Accommodation is sometimes fairly basic as we will overnight in some really remote places. The trips are designed to be around 10 days long, with about 6 days in the saddle and complimented by opportunities to scuba dive and sea kayak. We can also tailor make trips to your destination of choice if you have a group of 8 or more riders – we can then also tailor the amount of riding and the difficulty depending on your group. If you can dream it, then we can make it happen. Lesotho – across the mountain kingdom and down into Kwazulu Natal. Madagascar – amazing untouched and unspoilt adventure along village paths. Malawi – across the warm heart of Africa and along the Lake Malawi shore. Peru and the Amazon River – rafting the source of the Amazon and the cycle down the Andes to the jungle. 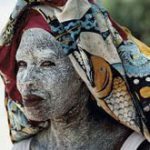 Kilimanjaro to Sea – around the base of Africa’s highest mountain and then down to the sea and Zanzibar. 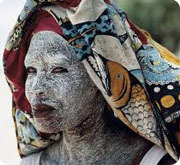 Zanzibar – magical adventures around the island for all including families with change to scuba dive and kite board. 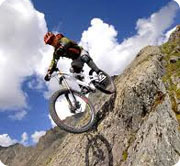 Western Cape – the best of Cape Town and surrounds – the Mountain Bike capital of the world. We are also planning trips to Zambia, Zimbabwe, Lake Tanganika, Cost Rica, Cambodia, Cuba, Croatia, Montenegro, Italy, Vietnam and Nepal. 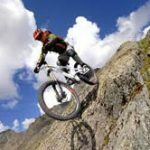 Secret Destinations is able to tailor make an African mountain biking adventure for your unique requirements, contact us to put together your itinerary of a life time.